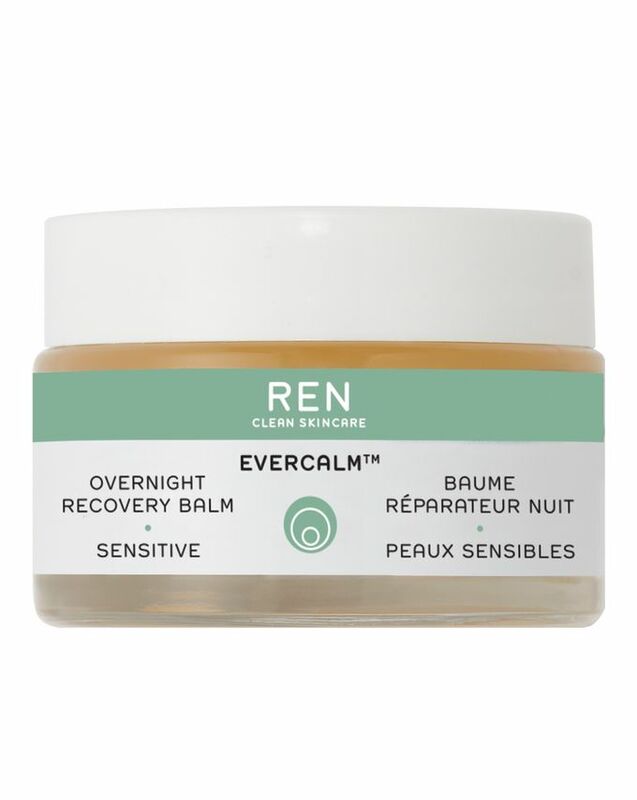 Developed for those whose skin suffers from redness, blotchiness, extreme dryness and irritation, REN CLEAN SKINCARE’s Evercalm range is completely free from known allergens and potentially detrimental ingredients. 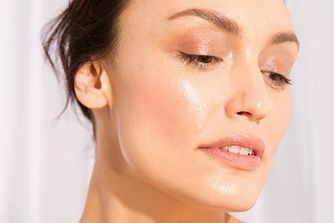 With its beautiful balm-to-oil texture, this overnight miracle replenishes your skin’s barrier and deeply moisturises thanks to skin-loving olive, almond, borage and linseed oils. Fast-absorbing and pillow-friendly, the formula doesn’t feel oily, greasy or heavy. 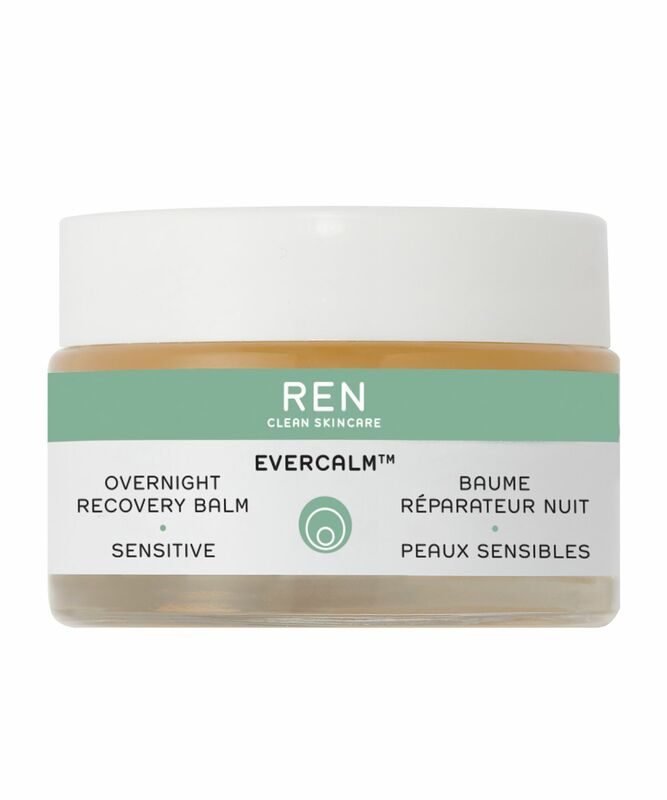 The perfect way to comfort and protect sensitive, dry and easily offended complexions overnight, REN’s Evercalm Overnight Recovery Balm targets sensitivity, dryness and inflammation, while boosting and safeguarding your skin’s natural regeneration. Its luscious balm-to-oil texture replenishes your skin’s moisture barrier while deeply hydrating – think of it as an overnight cocoon for your complexion. 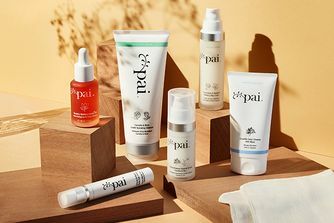 Skin-loving olive, almond, borage and linseed oils unite to grant long-lasting moisture, while anti-inflammatory beta-glucans ease irritation and calm skin and REN’s nourishing jojoba complex provides an ultra-light film on your skin’s surface that auto-adapts to your surrounding environment – so no heavy or greasy feeling, even in hot weather. Fast-absorbing and pillow-friendly, this is the perfect bedfellow for complexions in crisis. Apply to skin before bedtime. This night cream is perfect for dried-out winter skin. At night, after toning my face, I'd put this on and go to bed, and the next day my skin would feel so moisturized and plump. I have very sensitive skin, and this did not break me out at all. My only gripe with this is that it is too expensive for how little product you get; after just 1,5 month I had nothing left, and I have a small face, so if you have a larger face it would probably only last you a month or so. This is the only thing that gets rid of stubborn dry patches, especially in winter. I noticed an immediate difference in my skin overnight and it's the only product that's been able to tackle dry, irritated skin without breaking me out. Can't be without!